LIDL is located in Victoria Retail Park on Victoria Road, approximately a 11.57 mile driving distance west of the centre of London, in South Ruislip (not far from Queensmead School and Deane Park). The store is situated in a convenient location for people from West Ruislip, South Ruislip, Northolt, Eastcote, South Harrow, Rayners Lane and Ruislip. If you plan to swing by today (Friday), its hours of operation are from 8:00 am - 10:00 pm. On this page you may find all the important information about LIDL South Ruislip, including the business hours, street address or customer reviews. LIDL occupies a good site near the crossroads of Victoria Road and Stonefield Way, in South Ruislip, London, at Victoria Retail Park. The store is merely a 1 minute trip from Stonefield Way, Victoria Road and Field End Road; a 4 minute drive from Mandeville Road, Alexandra Avenue or Western Avenue; or a 5 minute trip from Church Road, Ruislip Road and Pinner Road. If you're using Sat Nav systems, use postcode HA4 0JJ as your destination. The closest bus stops are at Victoria Road/Stonefield Way and Field End Road/Somervell Road. The easiest way to get here is by routes 114 or 282. Tube services drop you right at Northolt Station (5310 ft) and Rayners Lane Station (1.42 mi away). Take the lines: Metropolitan, Piccadilly or Central. Services run directly to South Ruislip Train Station (3610 ft away). Conveniently available along the local Chiltern Railways line. By foot you may visit Braintree Industrial Estate, Goals Ruislip, Queensmead School, Odyssey Business Park, Alexandra Park, Saint Mary's Parish Church and RAF Northolt Military Airport. There is currently a total number of 76 LIDL supermarkets operating in London. 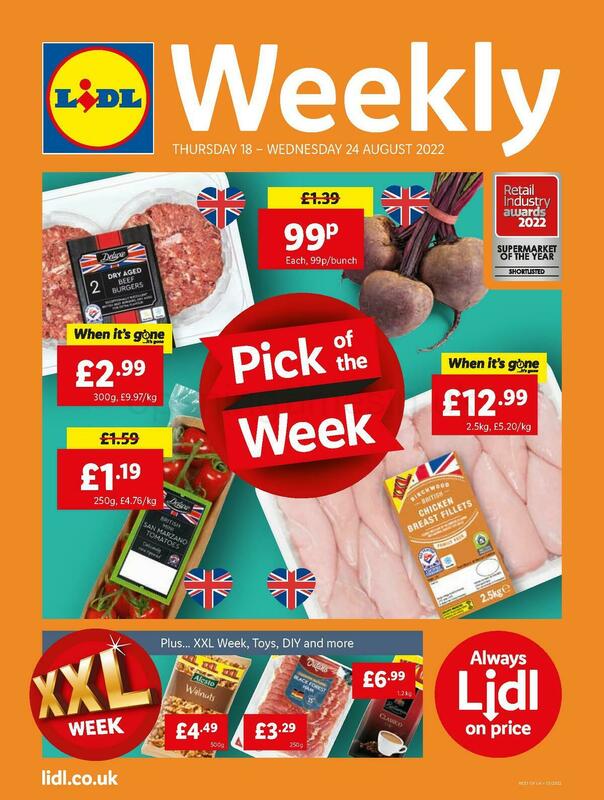 Browse the following link for a complete directory of LIDL locations near London. Over UK legal holidays, working times for LIDL in South Ruislip may differ from regular times displayed above. In 2019 it is applicable to Xmas, Boxing Day, Easter Monday or Spring Bank Holiday. Have a look at the official site when planning your trip to LIDL South Ruislip, or call the direct line at 0800 977 7766 for added information about the holiday business times. Visit Victoria Retail Park today for other quality stores and great offers. Here you may also find Sainsbury's, Argos, TK Maxx and Homebase. Help Opening Times in the UK keep the information as accurate as possible. Please utilize the report a problem form to report any errors with the location details or working hours for LIDL in South Ruislip. In the form below, you can submit your review of LIDL, or use the star rating scale.